Say thank you with a handmade thank you card. Add a gift card or two and you've got a great thank you gift that is easy to make and thoughtful. This cute little thank you gift card holder is a Cricut project that is super quick to make. Make one to send a special thank you or make multiples in minutes for a group thank you like end of the school year teacher appreciation week. Customize this Thank You card with your favorite colors or your own choice of patterned papers. Or, go with the minimalist design I've created using just colored Cricut pens and white cardstock. I have a Cricut Design Space canvas all set up and ready for you to customize and create. The card is designed with a little pocket, just the right size for a standard gift card (or two). You can adjust the card size to fit your own needs if you'd like. Gift card of your choice. This card comes with a matching envelope that you can find in the project canvas. I've only made the card to demonstrate this project. Go to the project canvas in Cricut Design Space and follow on screen instructions to draw and cut the card. Fold along the score lines and glue the gift card pocket in place. Write a little note and give your gift. 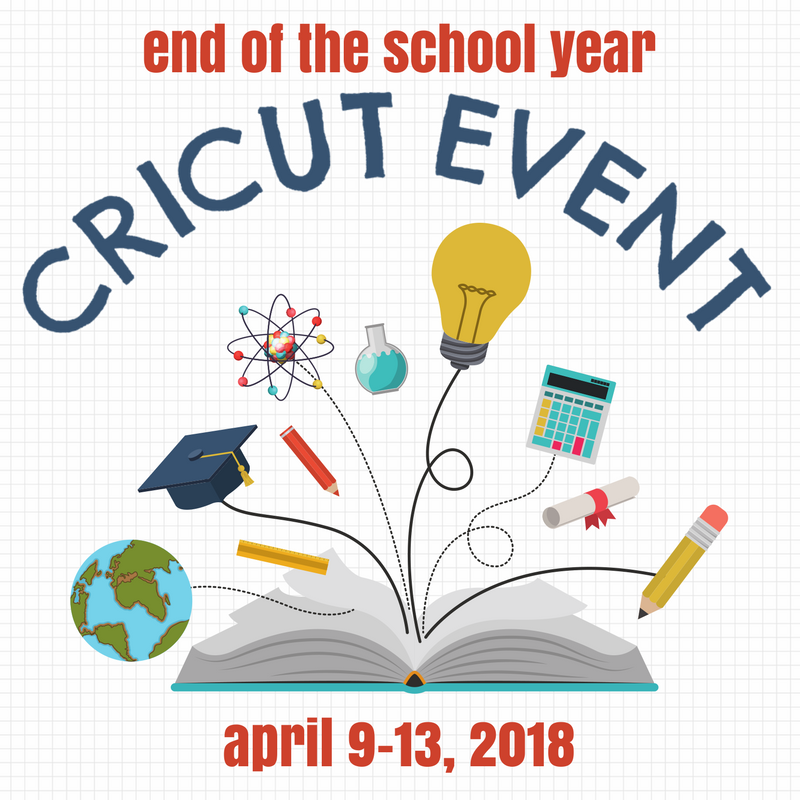 This entire week I've partnered with more creative bloggers to share all kinds of end of school year ideas. This thank you card is the perfect project to make for teachers, bus drivers or maybe the school librarian. Of course you can also use this mini DIY thank you card for all kinds of occasions. Make the mini card in a few minutes and then add in a gift card. Take a look below for more end of school year ideas. This is such a cute idea! They are great to have on hand for last minute thank yous! I love the finished project!